V on Shenton launched last weekend catering to city-loving urbanites as Eon Shenton Penthouse units are sold out with few remaining units going fast. 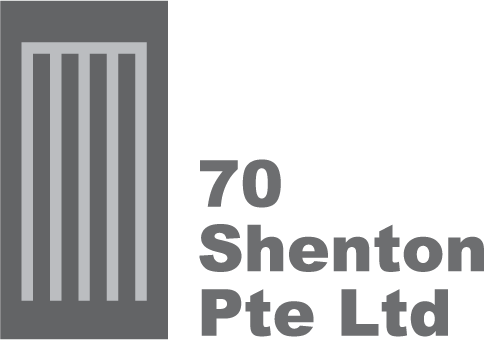 Developer of V on Shenton released only 100 to 200 units during the opening launch with an indicative pricing of $2,200 to $2,300 per square foot (psf) to smooth the high demand of residential units along Shenton Way. Schedule an appointment with us today to view Eon Shenton, the Shenton Residence with available unobstructed sea view units. V on Shenton a nearby mixed-development by United Industrial Corporation Limited is scheduled for launch at 5 Shenton Way. As more old CBD offices are turned into prime new homes, Eon Shenton is definitely a MUST buy development. Find out as we share more about Singapore City Living. With such rare development such as Eon Shenton, and conversion like above, from UIC Building to V on Shenton possibly the last in the area. Call us today at +65 8180 5825 to make a reservation for your house in the city.